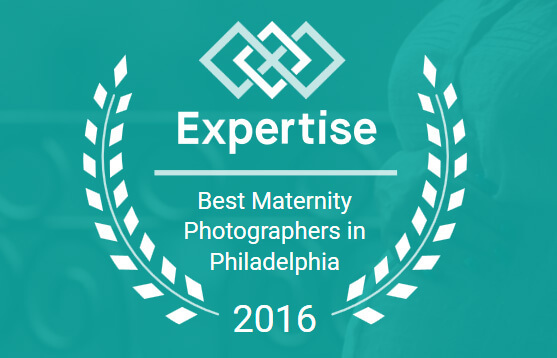 So awesome to see news that Expertise.com named June Day Photography as one of the Top 20 Maternity Photographers in Philadelphia! In the list are so many other photographers I follow and love, so it really is an honor. Thanks to all of you who have been helping me along and turning my passion for authentic, everyday beautiful captures into a career that I love. And of course – if you are expecting a new little one into your life, or know someone who is – give me a holler and let’s chat about how I can tell your family’s story for you – From maternity on through the first year! One thing that I am working on to eventually add to clients, both newborn and family, who are at my All of ‘Em tier of packages, is a video fusion slideshow – where I take my favorite images from your session, add some video, a licensed soundtrack, and put them all together for you into a video hopefully you can pass along forever. Trust me, when they are 12 and smelling like either sweaty locker room or AXE body spray, you will stumble back onto this slideshow and you will fall over in gooey sappy happy feelings remembering when they were so little.